After 5 years of sold out nights in the biggest venues of Ghent, Antwerp and Leuven, Hindu Nights no longer needs a formal introduction. 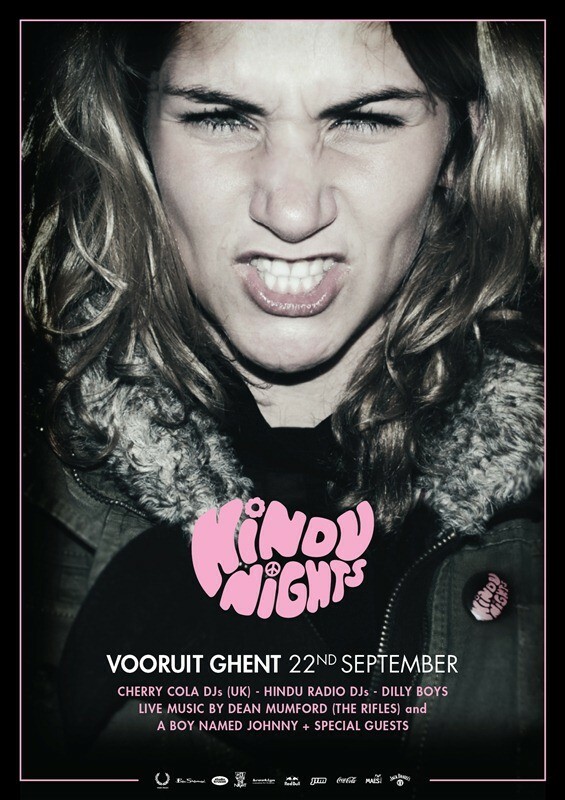 Hindu Nights has become the embodiment of all things rock ’n roll, which will be culminating in another long night in the famous Concert Hall of Vooruit Ghent. Since the Hindu Circus only stops in Ghent 3 times a year, a splendid time is guaranteed for all. Or, in the words of a British DJ: “I haven’t witnessed this kind of atmosphere since Ibiza in 1996”.